It’s the season for gift-giving, and your two Weekend Warrior Santas want to fill your gift bag with a few things to make your musical life more complete. 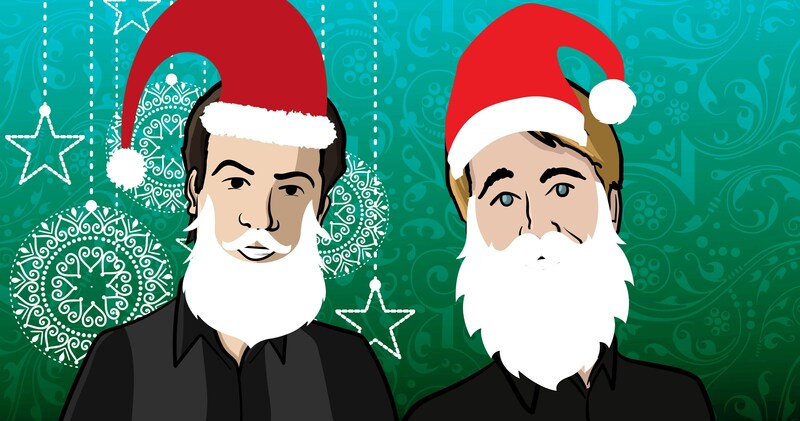 Listen to what Santa Paul and Santa Dave wish for each of you. And remember… always be performing! Club owners: comp the band’s food!